Products are shipped F.O.B. point of origin. 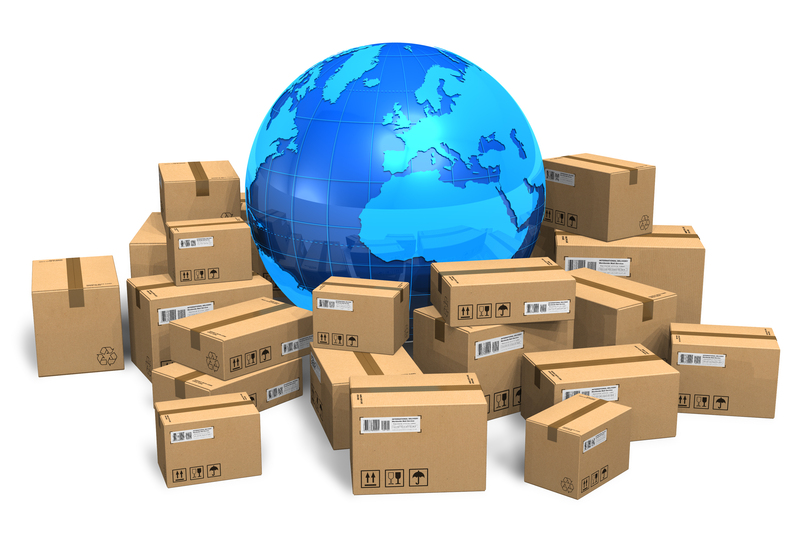 Unless given specific instructions on your order, products will be shipped at the lowest cost. Actual freight charges plus handling costs will be added to your invoice. You will also be charged HAZMAT fees that the carrier charges us. If you would like to ship under your shipping account, we still will charge the handling cost and the box charge for your shipment. *Please note that ALL overnight and air shipments (Next Day, 2nd Day & 3rd Day Air) will incur actual freight and handling charges with any and all applicable HAZMAT charges. Our Customer Service Team (We Care) will be glad to give you an estimated cost up front. This is only an estimate because the Shipping Companies may add addition fees (Residential Delivery, Address Correction, Missing or Invalid Account Number Fee, Additional Handling Fee, Extended Area Surcharge for International Destinations including Canada, Mexico and Others) that we are unaware at the time of giving you an estimate. Shortages of products received on any shipment must be reported within 10 business days from the receipt of the products by 1:00 pm est. For shipments received via UPS / FedEx, the claim should be filed with our customer service. For shipments received via commercial carrier the claim should be filed with the carrier and noted on the delivery bill of lading. Please refuse receipt if an option.